Already 25 industries from different segments including aluminum extrusion and alloy wheel have expressed interest to set up their units in the park. 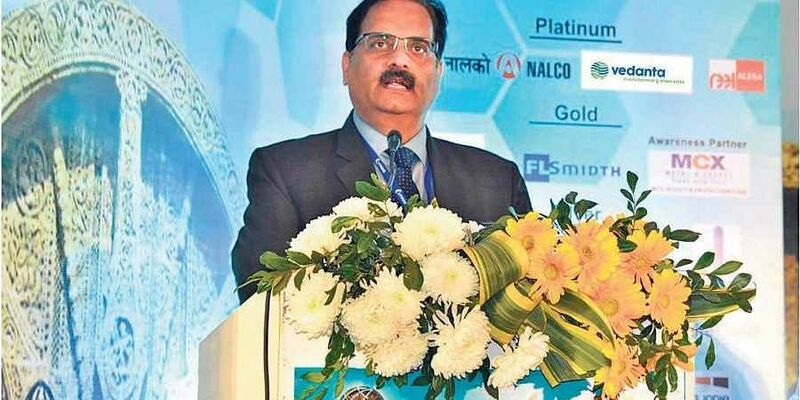 BHUBANESWAR: Chief Executive Officer (CEO) for alumina and power business of Vedanta Ltd Ajay Dixit on Thursday pitched for balanced combination of tax reforms in Mines and Minerals (Development and Regulation) Act. Talking to Express on the sidelines of International Conference on Aluminium (INCAL) 2019 here on Thursday, he said there is no issue with the MMDR Act structuring but the balancing of taxation has to be done. “Take the example of coal. Its cost increases five times when it reaches the consumption point only because of the taxation and logistics. Taxation may be an earning for the Government, but it can come at the end,” he opined. Dixit said mineral transparency of auctions is good, but it should not be overlooked that logistics and taxation also play a major role. Nearly 45 million tonne of goods have to be moved for manufacturing of one million tonne of aluminium, he maintained. “Even on direct taxation, Government too feels that the collection and compliance are better when the tax is reduced. The coal cess and cost is too much. We are not saying that the share of resources should not go to the Government. We are the highest tax payers. But come to a point where profits get taxed,” he said. In the whole value chain, the Vedanta CEO said one has to see why is aluminium expensive in India. When the production capacity is equal to the demand and nearly 60 per cent (pc) is imported, how can one expect it would benefit the core industries. Ban import of aluminium or rise the import duty, the Government has to take a decision to safeguard the industry, he urged. With Government support, the metal of national importance can propel next wave of development and job creation in the country. While the aluminium sector contributes 1.9 pc to the manufacturing GDP currently, it can contribute almost 10 pc to the GDP in next three to five years, Dixit observed. He also urged the Odisha Government to allot land as soon as possible for its proposed aluminium park besides expediting process for auctioning of mines. Vedanta is keen on setting up the park on a patch of 240 acre land in the State. Already 25 industries from different segments including aluminum extrusion and alloy wheel have expressed interest to set up their units in the park.